It looks as though the Avengers 4 trailer could be coming as soon as tomorrow. Yesterday Conrad, who has previously speculated a Wednesday debut, tweeted: “I never said the [Avengers 4] trailer was coming on Monday or Tuesday. The Artemis Fowl trailer has already dropped, so what else could it be? Potentially Frozen 2, but we’re still hoping for Avengers 4. Trailer Track’s Anton Volkov wrote on Twitter: “Yes, Collider is doing an INFINITY WAR screening in LA with the Russos doing an extended Q&A after. Collider organise these screenings all the time – most often it’s advance screenings of films, sometimes (like MISSION IMPOSSIBLE FALLOUT most recently) it was for the Blu[-ray] release. “So, they always tie into something. So if you’re thinking: does the screening have anything to do with the AVENGERS 4 trailer? Most probably, yes. Will they debut the trailer though? Most likely, no. That’s important as it seems so many who applied did so in hopes of the trailer. In a recent Instagram fan Q&A, Russo claimed the trailer may come out earlier than next year. “You may or may not see it before the calendar turns to 2019,” the director announced. Marvel boss Kevin Feige told us the trailer would be with us “before the end of the year”. 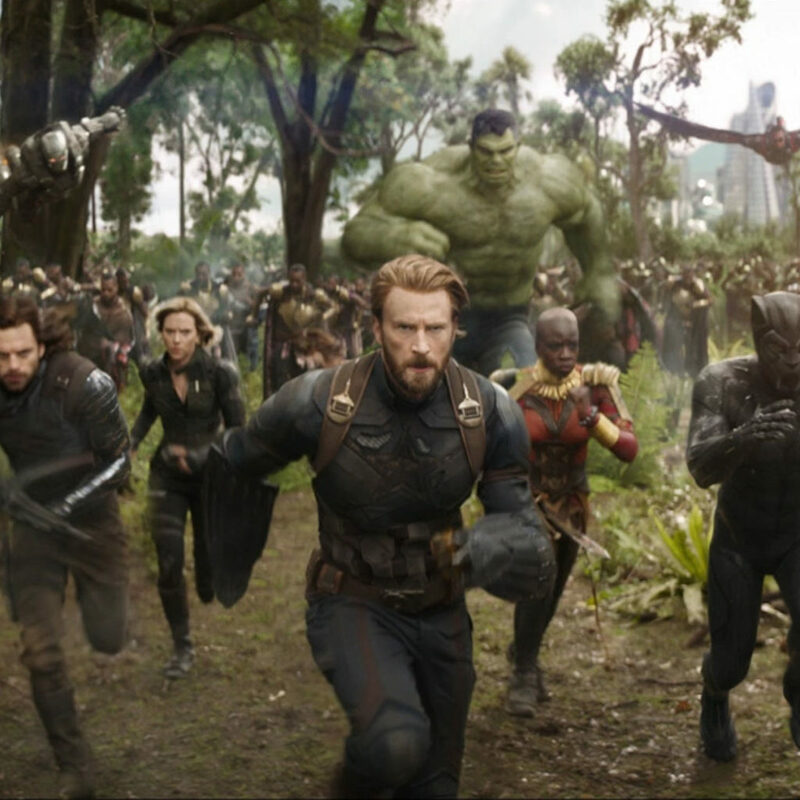 Russo also added that the running time for the movie is currently looking to be the longest Marvel movie by some way. 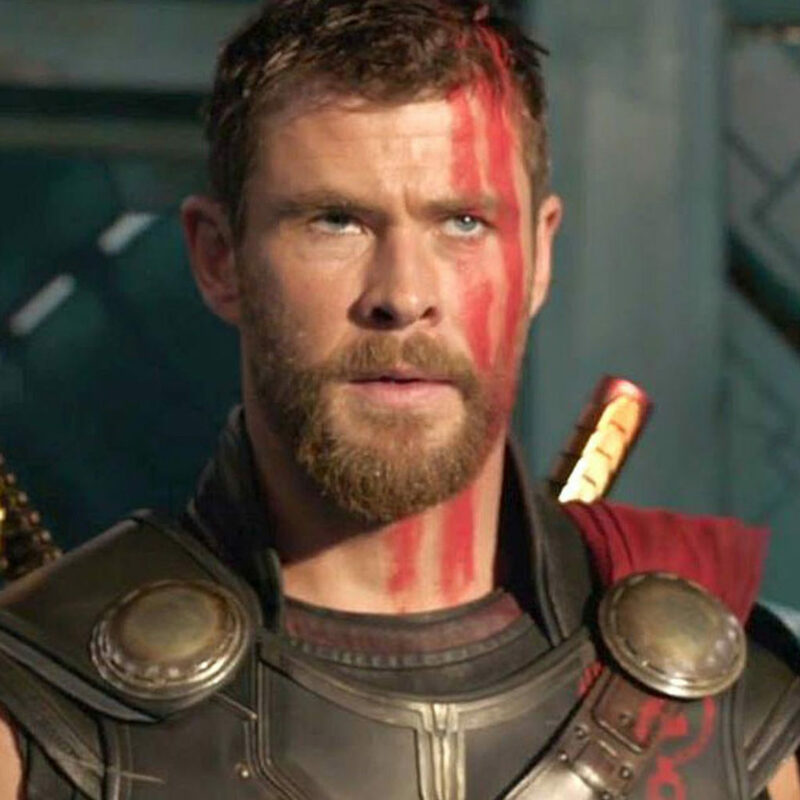 It comes as no surprise, Chris Hemsworth has spoke about how the next release will eclipse anything that’s gone before in terms of shock factor. I guess all we can do now is speculate on some kind of plot for the upcoming movie and get lost in insane fan theories like this one that focuses on Tony Stark and Captain Marvel, or this one that think it’s worked out how Loki will be revived. We know Loki will be back in the form of a new Disney series anyway, with Tom Hiddleston continuing as the beloved villain. The series will appear on Disney’s new streaming service Disney+.